If you have never been to the sunny state of California you are missing out on what could be the experience of a lifetime. California, particularly Southern California is unlike any of the other 50 states in America. If fact it is so different you might think of it as another country. Trends are set in California,in fashion and lifestyles. This is where movies are produced, celebrities live and come to play. Everyone should have the chance to visit California. 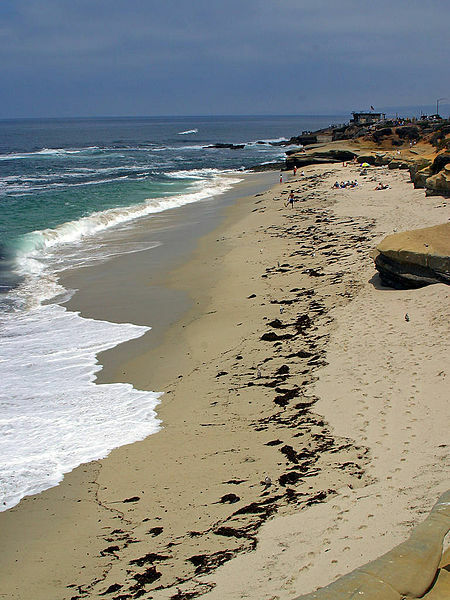 San Diego, located in the most lower part of California is a popular destination.